Coordinated by the Hellenic Associations of Young Entrepreneurs and Open Mellon in ooperation with Inspire project Greek partner Militos Consulting S.A. Supported by the Hellenic Associations of Young Entrepreneurs (ESYNE) in Greece a free pilot training took place introducing the educational platform produced within the framework of the EU co-funded project Inspire (Innovative training material to inspire and empower young and women to start-up). 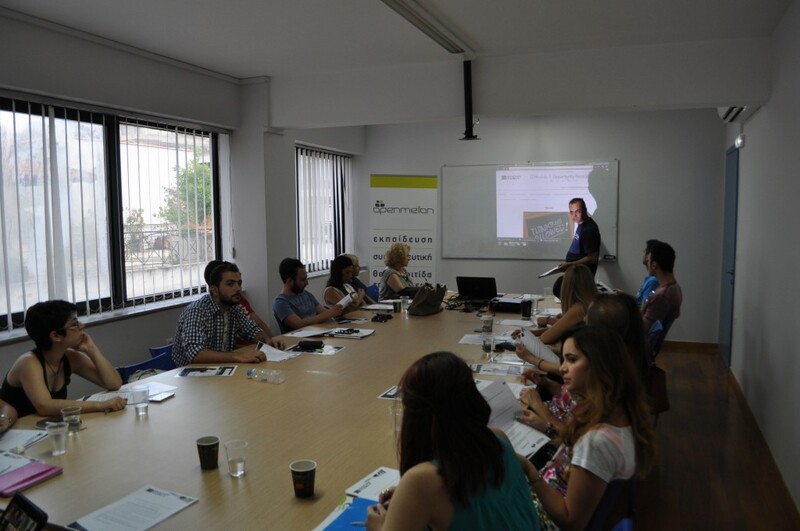 The training took place at the Institute of Vocational Training IEK Open Mellon in the city of Larissa, giving the opportunity to the participants to benefit from and test the educational provision addressing important issues for aspiring and young entrepreneurs, such as opportunity recognition, financial management and mentoring.